Rhode Island Democratic Gov. Gina Raimondo is skipping Donald Trump's presidential inauguration. Her spokesman David Ortiz says she was invited to the ceremony but is focused on her work in Rhode Island. 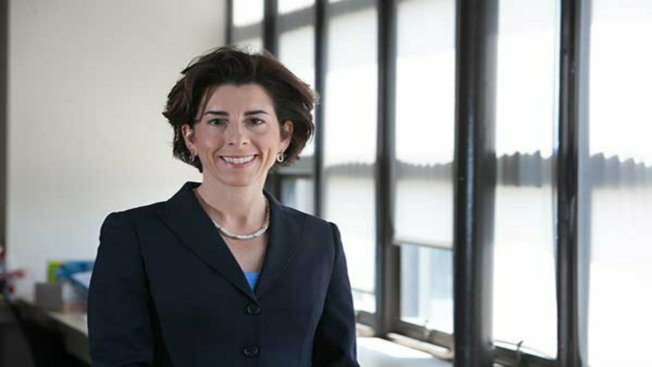 Raimondo is delivering her State of the State address on Tuesday. Her annual budget plan is due to state lawmakers Thursday, the day before Friday's inauguration. All three southern New England governors criticized the Republican celebrity businessman during his presidential campaign but Raimondo is the only one not traveling to Washington. Connecticut Democratic Gov. Dannel Malloy, chairman of the Democratic Governors Association, says he will attend the inauguration even though his first inclination was to decline the invitation. Massachusetts Republican Gov. Charlie Baker, who refused to endorse Trump or vote for him, is also going.